Someone actually asked me the other day what my products that everyone should own are and two of them were from Kiehl’s. So that inspired this post! 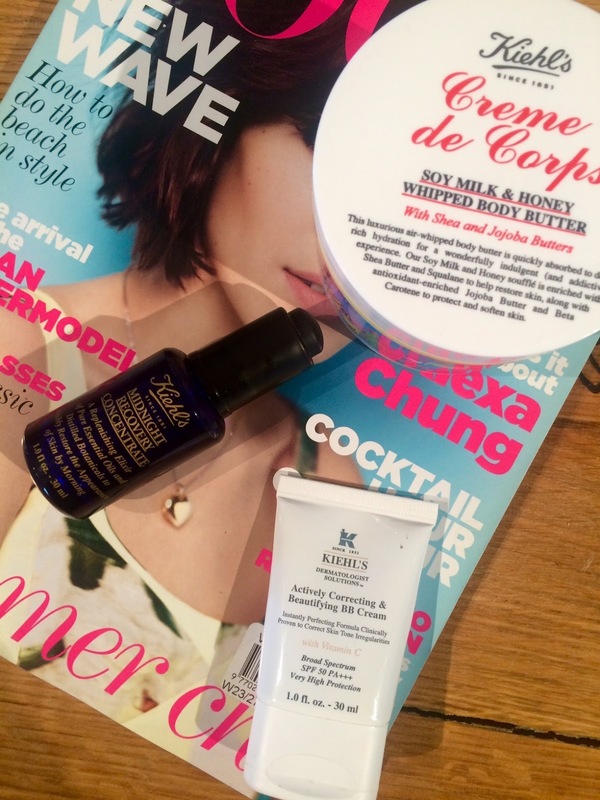 Today I am going to be discussing my top 3 products from Kiehl’s. Trust me, there are so many more than three, but to keep it punchy and to-the-point I have limited myself to three. For those of you who missed it, you can see my post here discussing the Kiehl’s Pioneers By Nature campaign and the amazing story behind this iconic brand. I was actually a bit iffy about this when I first got a bottle a few years back. I didn’t like the idea of an oil as thought it would 1) stain my pillow case 2) leave my skin oily and greasy causing breakouts. How wrong I was! Fast-forward to now and there is no where I go without this product. I have samples in my travel bag and a bottle at both mine and my boyfriend’s house to ensure I am never without it. This is probably the only product that actually helps my skin’s hydration levels whilst calming any inflammation or redness, plumping up fine lines and helping my skin texture appear smoother and more even. You need so little of this product (I’m talking 2/3 teensy drops) so one bottle should last you ages which makes it’s price seriously affordable. I also love mixing a drop or two with my day cream on days when I need some added TLC. Do yourself a favour! This is heaven in a tub (goodness that sounded very cliché but it’s true). 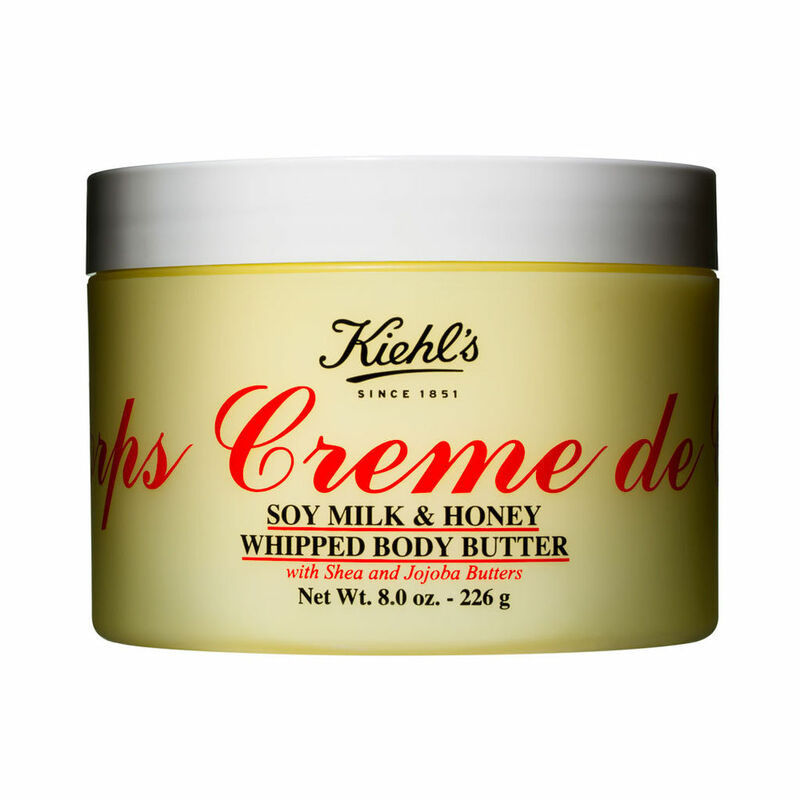 I have always been a fan of the original Crème de Corps which tackles any winter skin issues like a dream, and then I treated myself to the Soy Milk & Honey version of the body scrub which was amazing. 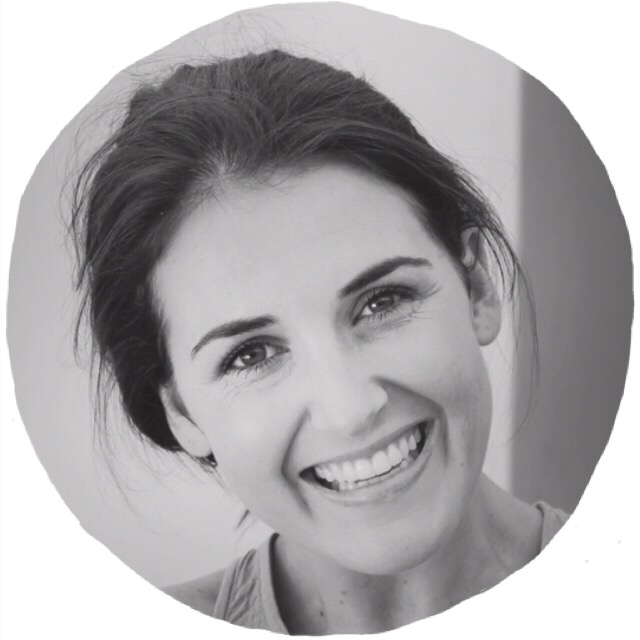 However, this body cream takes the cake – it’s light and fluffy, smells seriously insane and really helps me in the winter months when my skin often gets unbearably dry – my worst feeling. If you prefer mnon-scented products then the original Crème de Corps will be more up your alley – gives results that are as brilliant. A facial suncream that rivals most I have tried. The fluid is very light and liquidy so, once applied, doesn’t feel like your skin has an oily layer on it like normal sun blocks. It’s got a dry rather than oily feel on the skin and goes perfectly under make-up. The nifty little bottle will last ages as a pea-sized amount is enough for the face – this makes it perfect for travel or to throw in your handbag/beach bag. The only caution is to keep it away from your eye area – I learnt the hard way. That being said, there is a reason that this is a best seller! 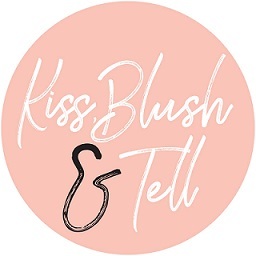 I have to tie in here that their latest launch (BB Cream, see below and full review here) are as amazing in my mind, they also have an spf of 50 so if you are wanting coverage at the same time I would look at rather purchasing that. It's fantastic. This little tube came on holiday with me and is what I wore every day which was great for long, hot European summer days. Oh, and I know I limited it to three but I have to mention the men’s range from Kiehl’s. This is the brand I tell any man looking to better his skincare to look at. The Oil-Eliminator range (green packaging) and the Facial Fuel range (blue packaging) are really amazing and tick the box of what a man is looking for as well in terms of feeling fresh, light and easy-to-use. It makes the perfect gift! Wanna try their Sunscreen defs! Good informative post. 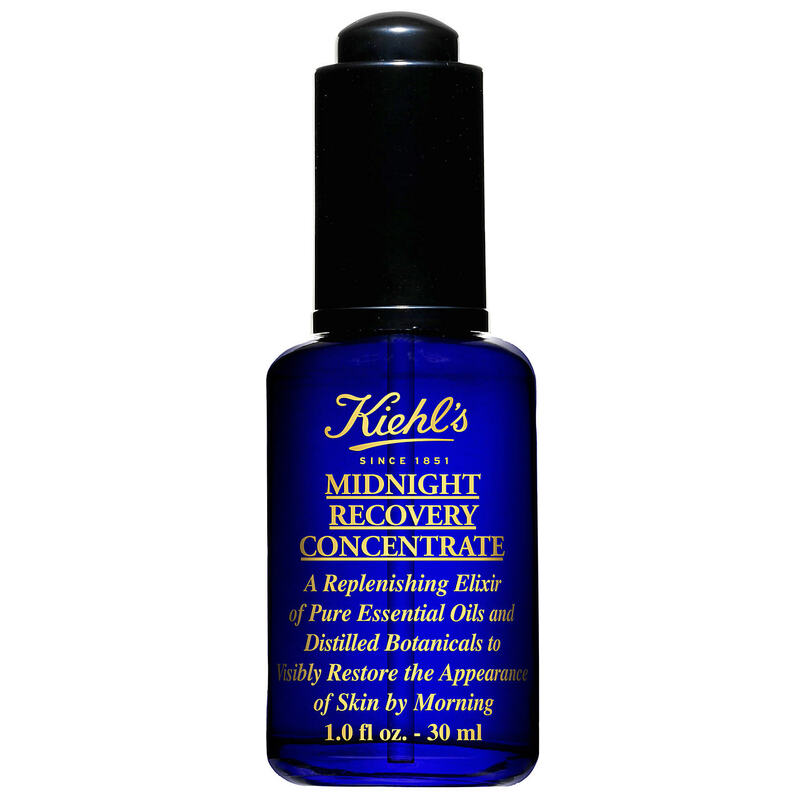 Mentioning Kiehl’s products are so much preferable to use.I think everyone will think about to buy this valuable products after reading this post.Thanks. Well written and insightful review on Kiehl’s products. I am a regular user of squalane oil and it really works great. I appreciate for the information you have shared in this review.